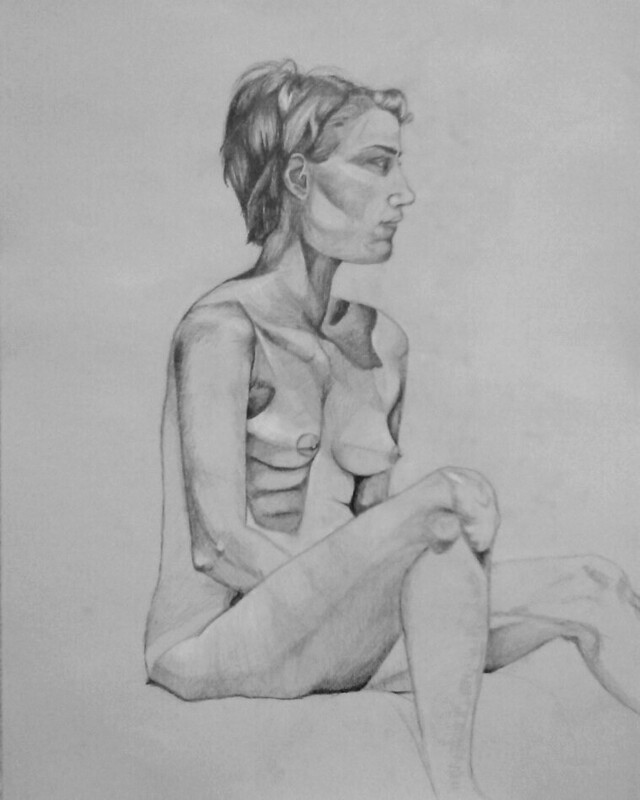 The start of my last drawing of the semester for my life drawing class. 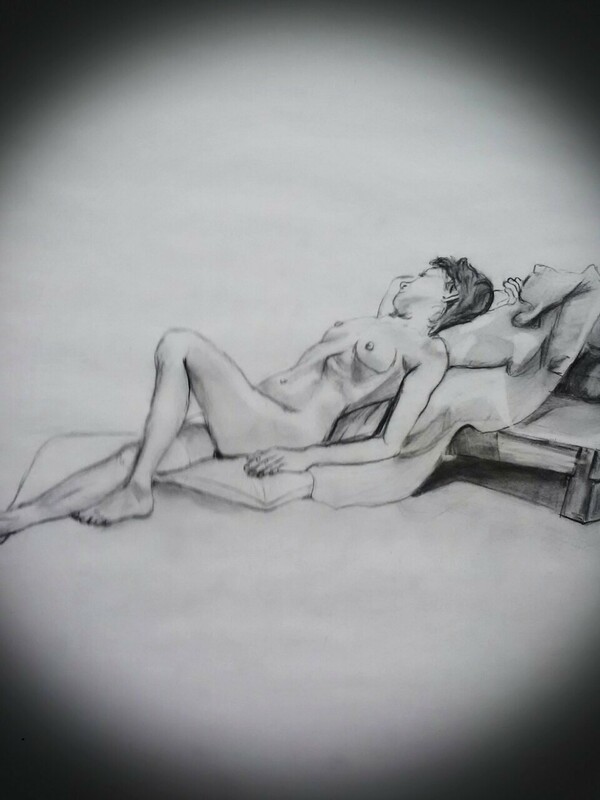 My new drawing for my Life Drawing class. Not sure if I’m going to add any color but might try to do something with the background for once. 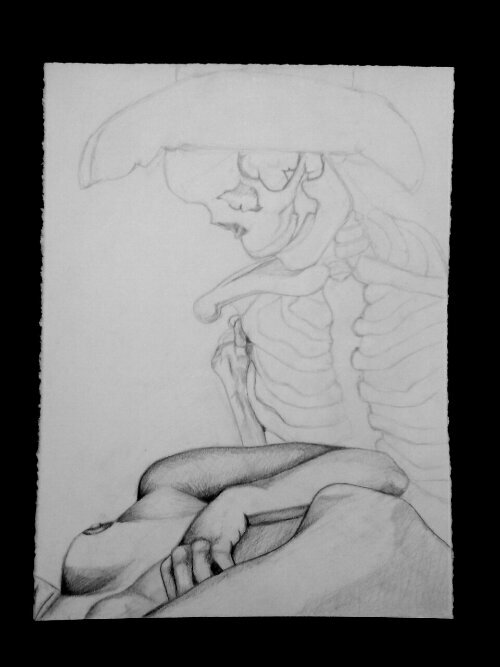 My first semi-decent start to a drawing this semester. I’d like to get more creative with it and maybe even include it in my show.